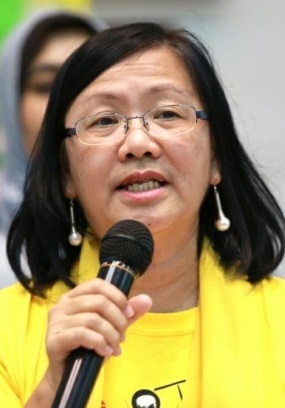 KUALA LUMPUR – The BERSIH 2.0 Steering Committee Friday, described as horrific, death threats made against their chief, Maria Chin Abdullah and her three sons, former head, Dato S Ambiga, and Mandeep Singh, a committee member. “It’s horrific for anyone to be so low as to attack human rights activists so personally,” said the statement Friday. According to the statement, at 12.49am Friday, a WhatsApp message was sent to Maria Chin’s handphone with edited images of decapitated heads of six persons by ISIS. 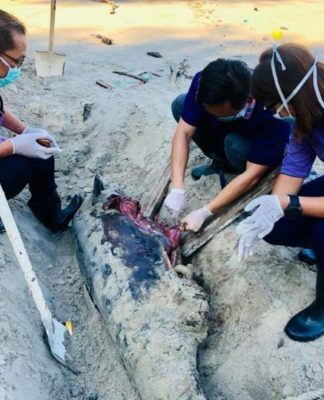 They were Maria and her three sons, Ambiga, and Mandeep. “We believe that we are creating waves of hope and resistance through our convoy which have happening for the past 6 weeks. We have been successful and well-received in the towns we have visited. 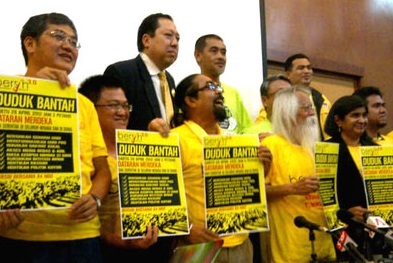 Some of the Bersih leaders in this file photo. 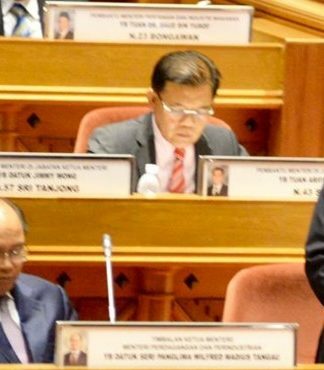 Ambiga is seen second from right. “That’s why some people are scared of the people’s power. Such death threats are meant to crush our spirit and instil fear in to the public,” added the statement. As this is the second threat in a month, the police needs to take this more seriously and arrest the culprit(s), said the statement. 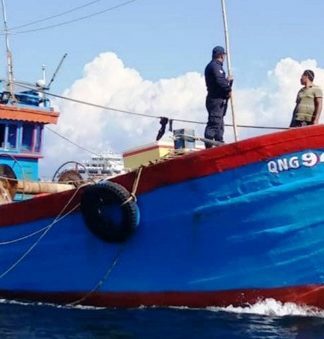 “If they can trace the mobile numbers and act swiftly in other cases, why not ours,” it added. “BERSIH 2.0 is not intimidated and we will remain resolute in calling for our 5 demands to fight for clean and fair elections and democratic governance. “Our freedom of assembly and expression is enshrined in the Federal Constitution Article 10, and that’s what we will continue to fight for.